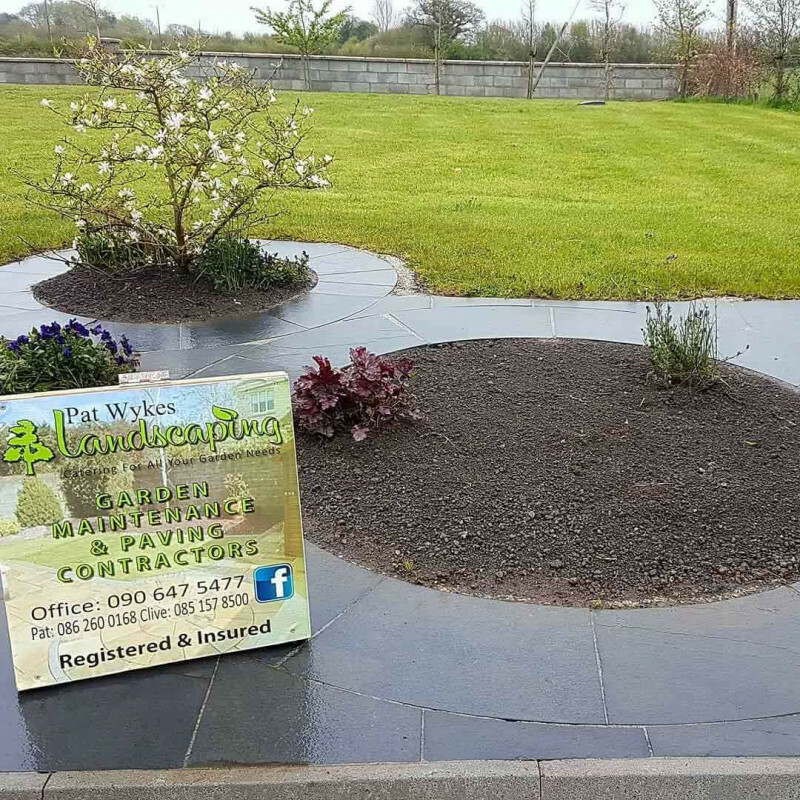 Pat Wykes Landscaping is based in Athlone, Westmeath. 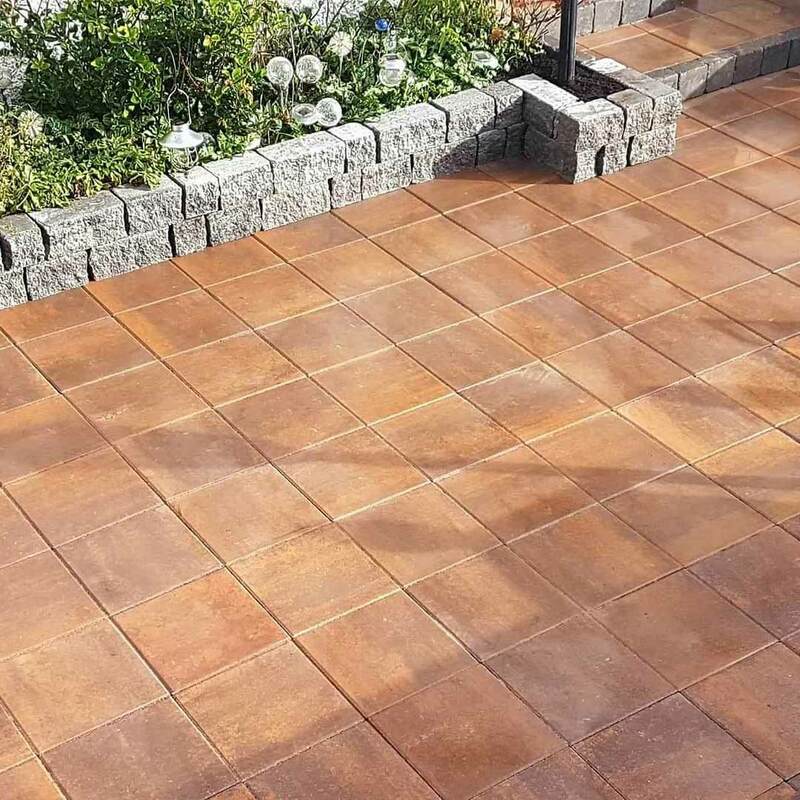 With 26 years experience in landscape gardening, paving, fencing, decking, patios, lawn care and garden maintenance, we are uniquely positioned to provide a top-class service to all of our customers. 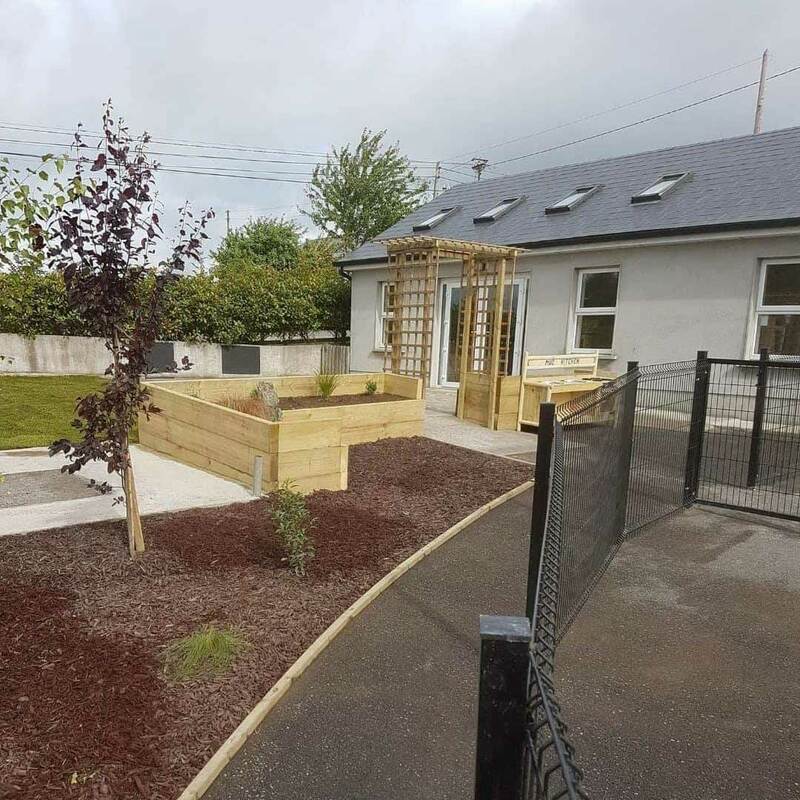 We service the areas of Athlone, Westmeath, Meath, Dublin, Kildare, Galway and Longford. We have a family business that has now been in operation for 26 years. We have debit card machines in all our vans, to accept card payments. 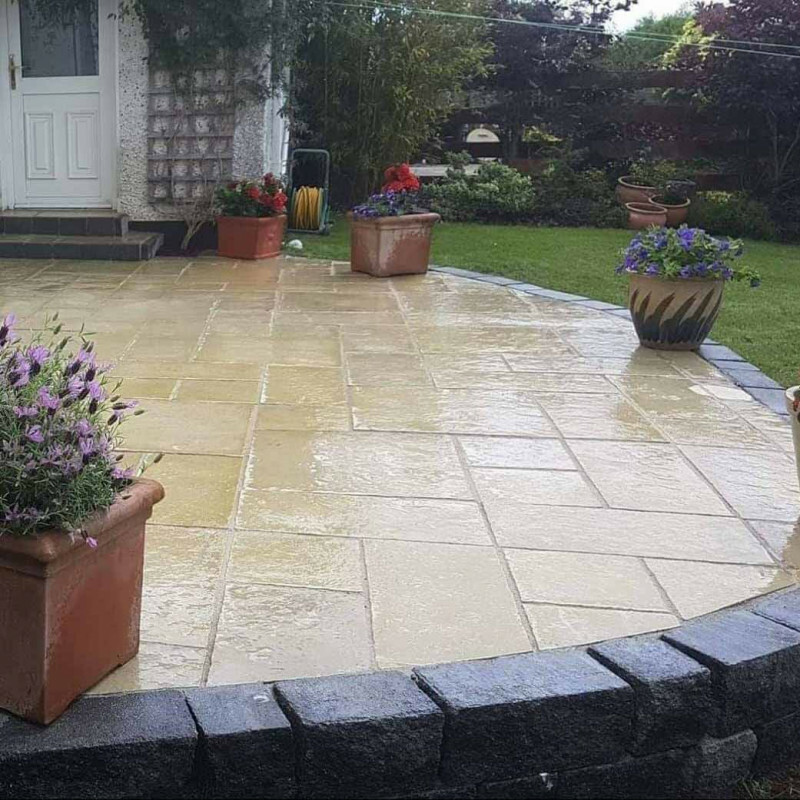 If you want any further information, or wish for a free quote, give us a call on 0851578500. 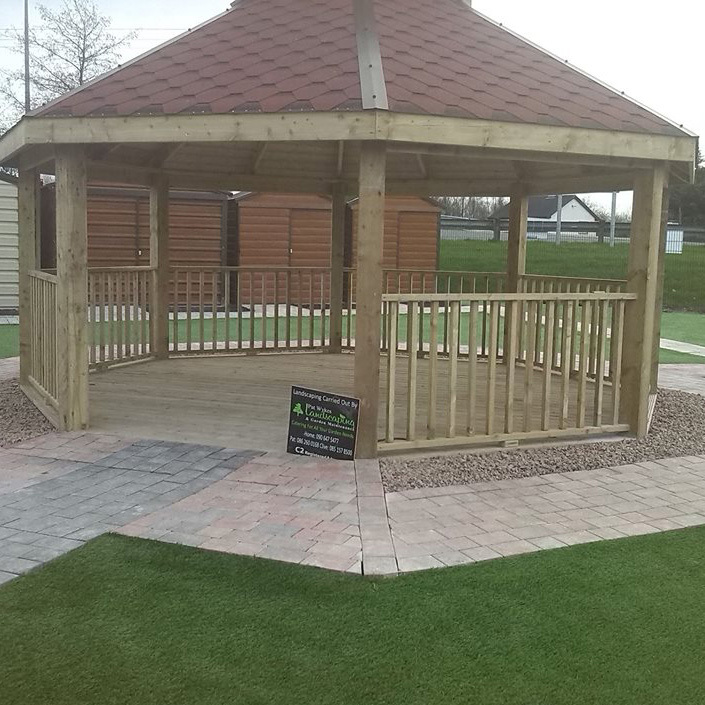 We have the expertise to completely revamp your garden. 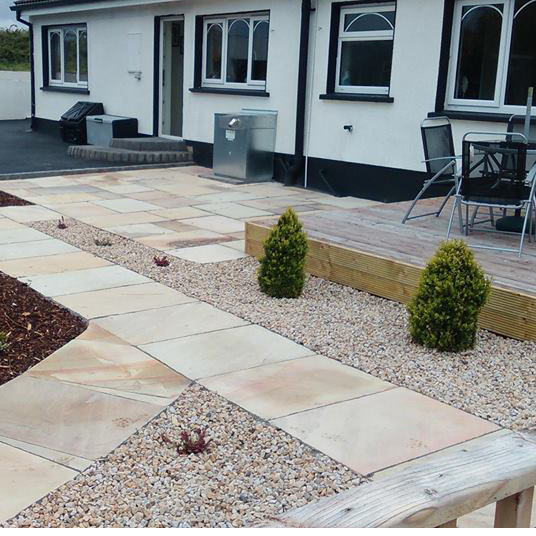 We have a specialised team that are capable of transforming your garden to your specifications. We make sure to meet all deadlines and to work within our customers budgets. We can mow lawns, seed and lay turf lawns, cut hedges, lay patios and paving, install fencing and maintain gardens. 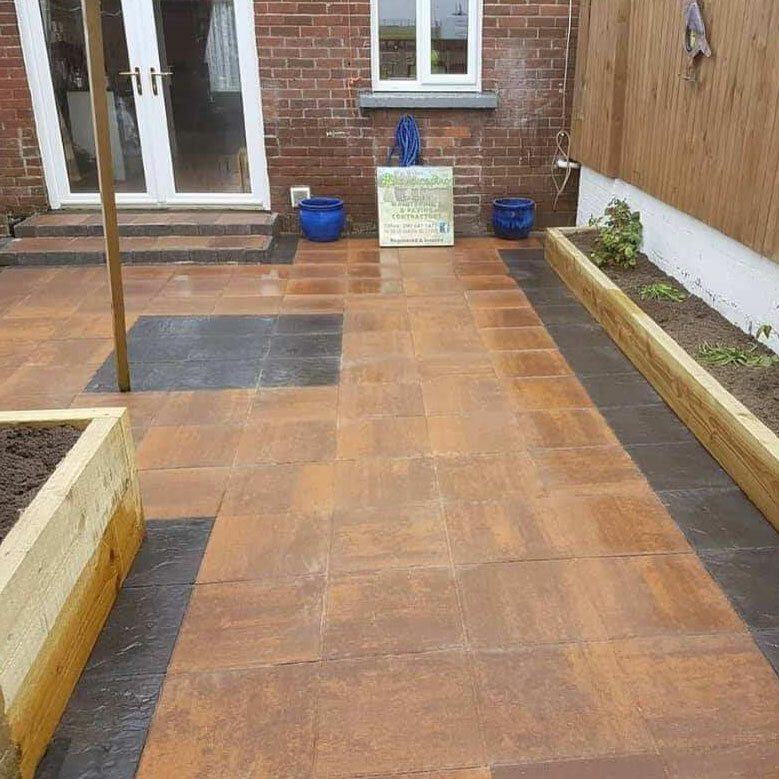 We have very happy customers from the jobs that we have completed. If you'd like further information, or wish for a free quote, give us a call on 0851578500. You can also get in touch with us on Facebook! 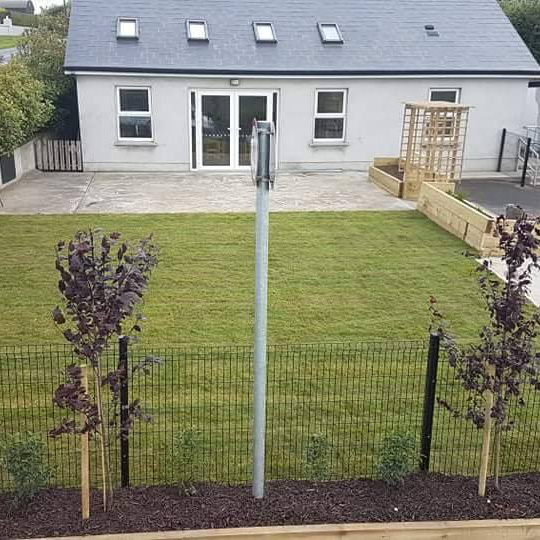 Landscape company covering Athlone, Westmeath, Meath, Dublin, Kildare, Galway and Longford. 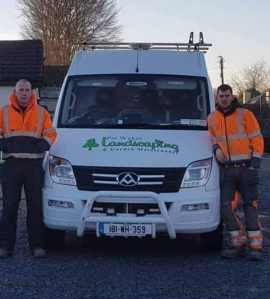 Description: Landscape company covering Athlone, Westmeath, Meath, Dublin, Kildare, Galway and Longford. If you'd like further information, or wish for a free quote, give us a call on 0851578500.